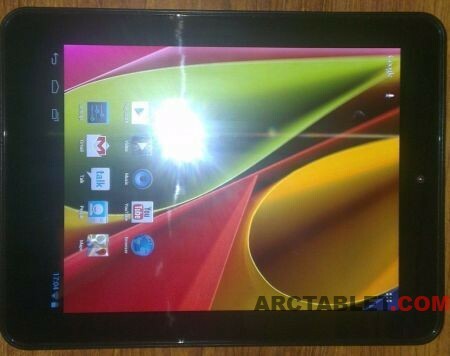 The ARCHOS Cobalt is one of the most affordable devices from the market at this moment featuring a Rockchip 3066 Dual Core CPU at 1.6 GHz, 1Gb RAM, 8" capacitive screen, dual camera 0.3/2 Megapixels makes this tablet a serious option when you consider buy an Android device. We have built a custom firmware based on the stock firmware (dated 2012.10.12) providing root with read-write access to /system partition. Please be aware that all the existing apps and data will be erased in the flashing procedure, if you have something to backup, this is the moment. 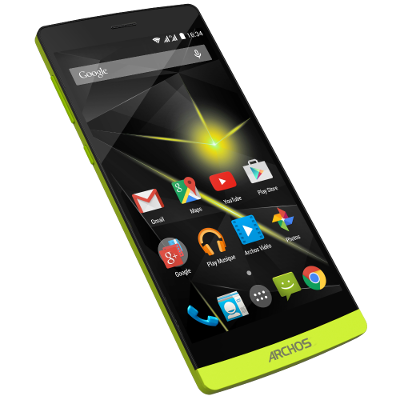 This firmware is specific to the ARCHOS 80 Cobalt model and should not be installed on other devices. Download and unpack Rockchip tools and run the application. -Shut down your tablet and disconnect if from the pc. -Issue in adb "adb reboot bootloader"
You may want to refer to our article about ADB installation. Thanks to Admin for making this possible. The rockchip based devices are very hard to brick, even if you fail to flash the firmware, the device can be recovered using the above posted method. The risks should be zero if every step is done corectly. 2Gb are now dedicated to the apps. You should have now 4Gb and something left for storage. All the tablets/phones use this system. Eg: My phone has 32 Gb internal, but only 25 is available for me, the rest is used by the phone. The stock tablet comes with 6Gb and something. You should be able tough to use an sd card to expand the storage, i tried one of 16Gb and works fine. hi guys ive rooted this tablet but got problems with the tablet after reflashing the tablet so i plan to restore the tablet to stock so could someone post the stock firmware ? Hi there, sorry if I revive an old topic, i tried to follow the instructions. At step 3 ((flashing mode), my tablet reboot after the adb reboot bootloader. But at the reboot, the tablet goes black. I have to push the power button for 10 sec to reboot it. Any ideas to help me please? Note : if you know another rom that can go to cobalt 80 (with 2go app storage), please tell me.